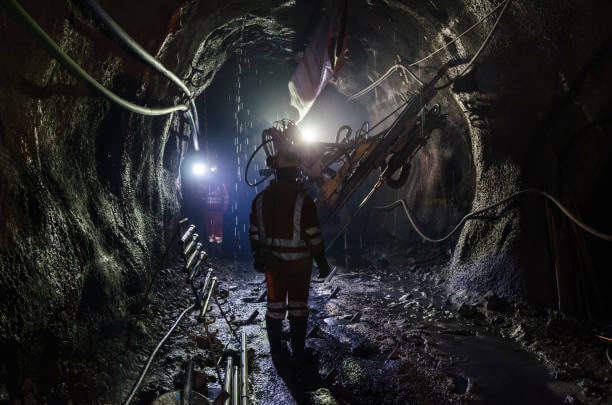 IVAC industrial vacuum systems were developed by the research team at Zereko Mining to facilitate the transfer of materials during underground mining projects. Through their years of experience consistent issues with the standard material transfer equipment were recognized and a strategy to solve these issues became the basis for IVAC’s breakthrough industrial vacuum technology. One of the difficulties with the development and adoption of a new product is that it must be markedly superior to what is currently in use otherwise there would not be enough benefit in the change. People like to use what they know, even if there are problems with that particular equipment or process. The gamble of reconfiguring a business around new technology could be disastrous. With this in mind the team knew that if they stayed true to the vision and addressed all major pain points, a new way of material transfer could be achieved, an industrial vacuum system that offers Safe, Efficient Solutions to any material transfer project. 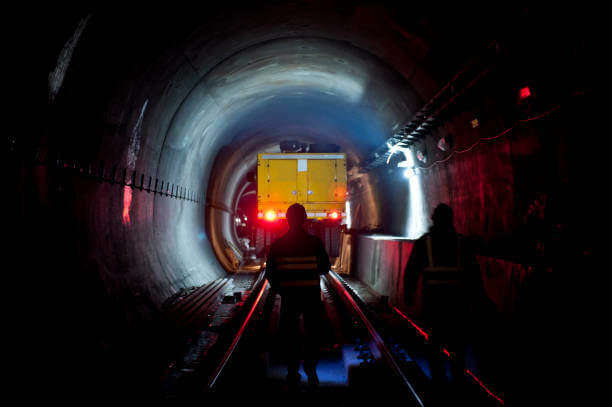 Reduce breakdowns and maintenance – “Time is money” No truer words have been spoken when talking about an active mine. Profit losses caused by downed equipment can cost a company millions in revenue. A system was needed that could run around the clock without the worry of component wear and maintenance shutdowns. Increase transfer rates – Limited access, thick abrasive materials and outdated mechanical processes were some of the factors slowing down production rates. A unit that could be portable enough to reach anywhere but powerful enough to pump anything was required. Now that the team had a framework of the demands a successful system would be required to meet, they could begin testing possible technology and configurations. The solution would be self evident when all stress points have been addressed with no compromises to the importance of any. Strenuous testing ensued and after years of trail, error, optimization and repeat a clear front runner came to center stage. 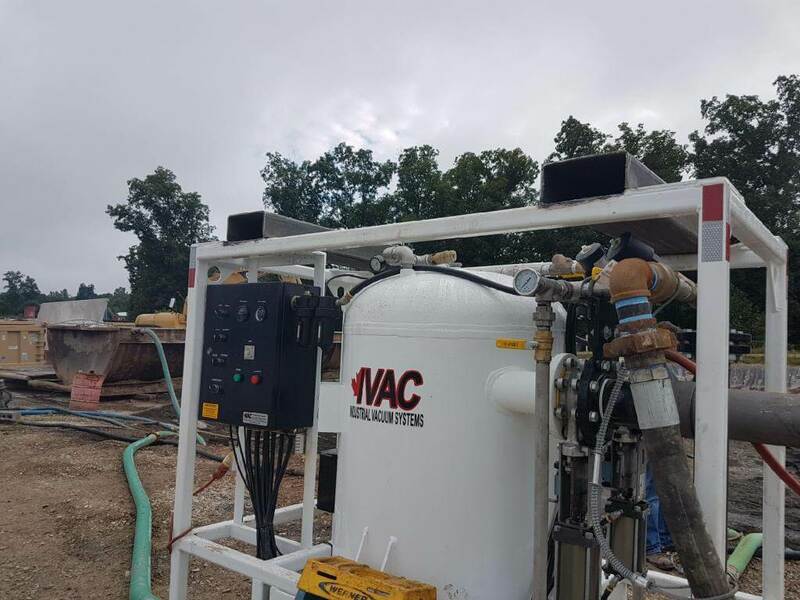 An industrial vacuum system using compressed air, the venturi principal and the toughest components available came together to produce a machine capable of transferring virtually any material quickly while ensuring workplace safety. 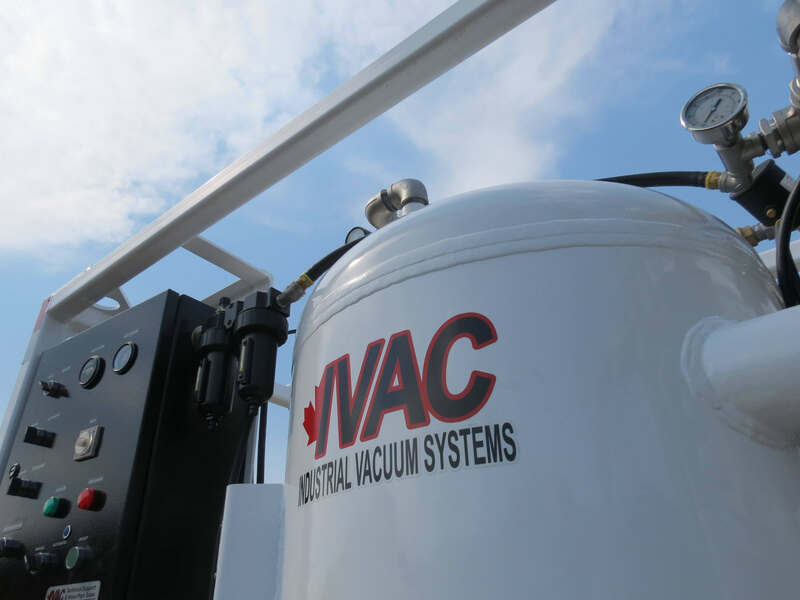 IVAC Industrial Vacuum Systems are now working all over the globe. 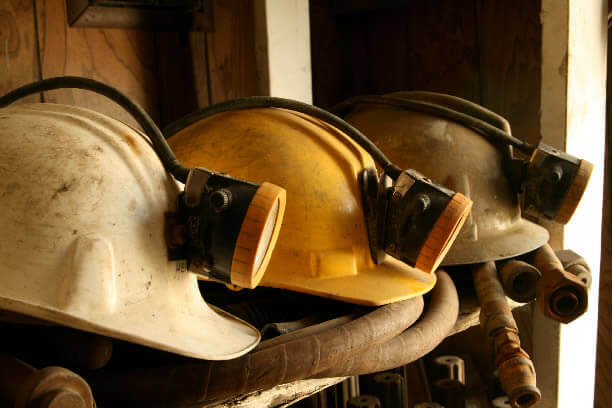 The system that was developed for mining quickly proved to be effective in different sectors and applications. Product evolution with the assistance of client feedback has created an all purpose industrial vacuum system able to “Pump the Unpumpable”. We here at IVAC are proud of our achievements and remain dedicated to manufacturing safe, efficient solutions for any material transfer job.